One service at 10AM in the 2nd floor sanctuary, from Sunday, June 4th, through August 20th, 2017. 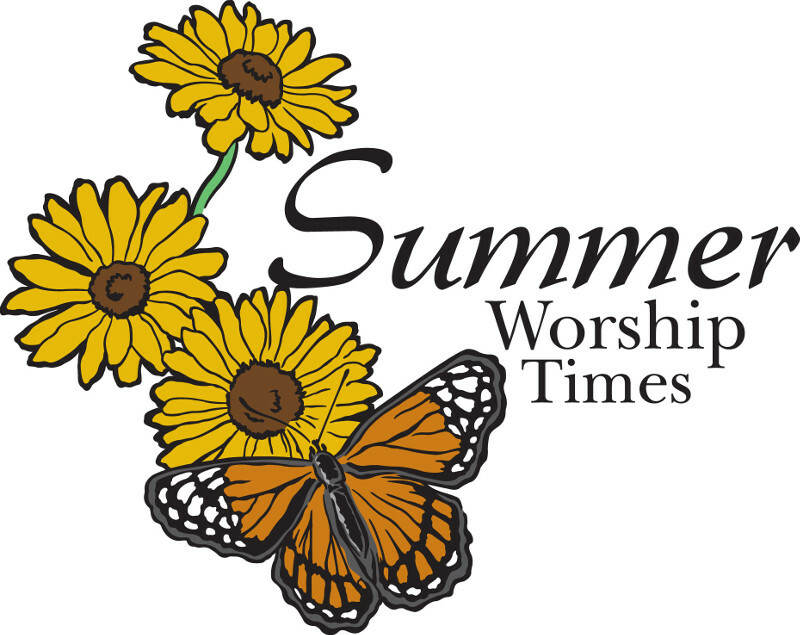 We are combining the 8:30AM and 11:00AM worship services through the summer months. Nursery and Children’s church will be available during this time. Adult Sunday school will be held from 9AM - 9:45AM. Fellowship time will be immediately following the 10AM service.